Cost-effectiveness and environmental protection are not mutually exclusive. 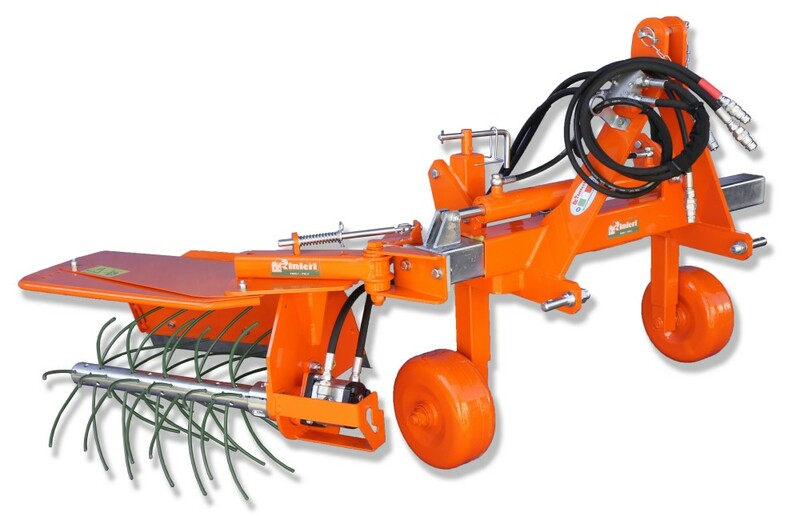 Cultivator “CM” with special supports “Stone-Jumper” of working groups equipped with antishock springs, the frame is width adjustable and cylinder for vertical hydraulic lifting available in order to reduce the overall and easier the movements. The rear roller adjusts the working depth between 15 and 25 cm. Available model with 5 – 7 – 9 – 11 spades. 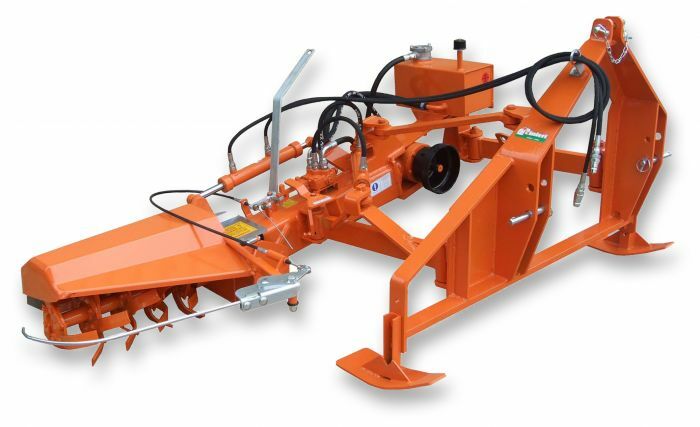 Side sucker remover head with simple mount frame, hydraulic side shifting and shockproof articulation with gas spring. The shaft is in alluminium and the screws are in steel to avoid vibrations. The whips available are three: round soft polymer ideal for young vineyards, square yellow / orange hard aggressive with the grass and large strips very aggressive with the weeds. 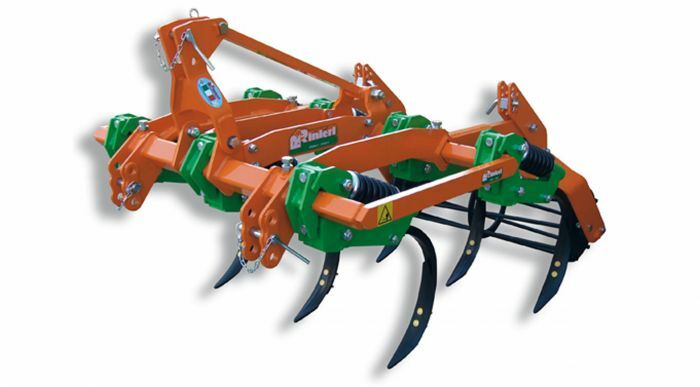 The FS series rotary tillers come in 5 versions to satisfy every hoeing requirement on rows. The rotor head is height adjustable in all the models and is equipped with a spring damper which cushions violent shocks. The rotor also features a special safety coupling in the transmission. All models available with hydraulic height adjustable rotor head.